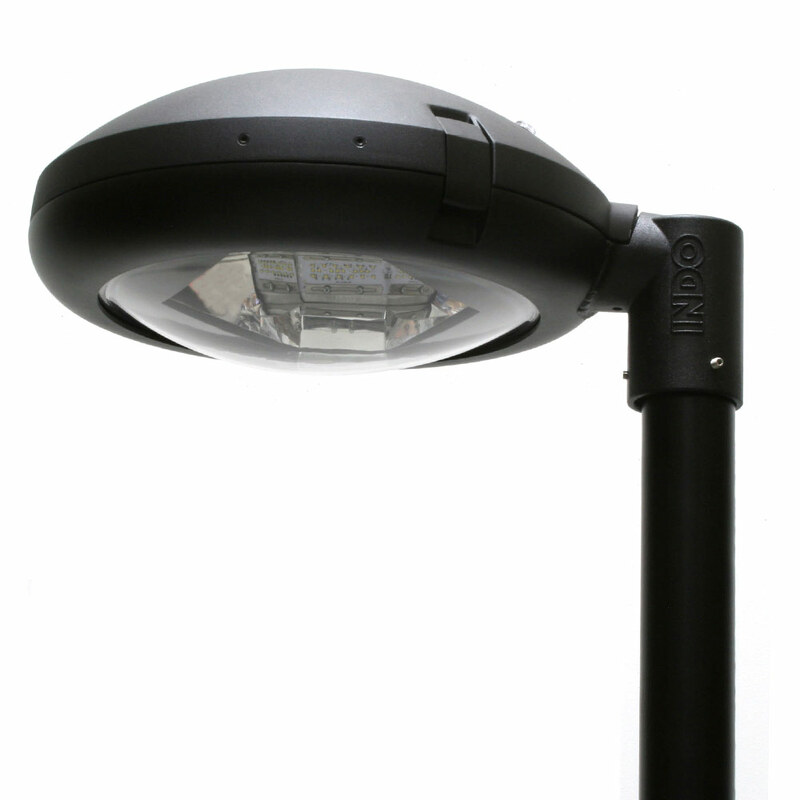 The INDO RD12 is a low profile, contemporary LED lantern that’s designed to perform. 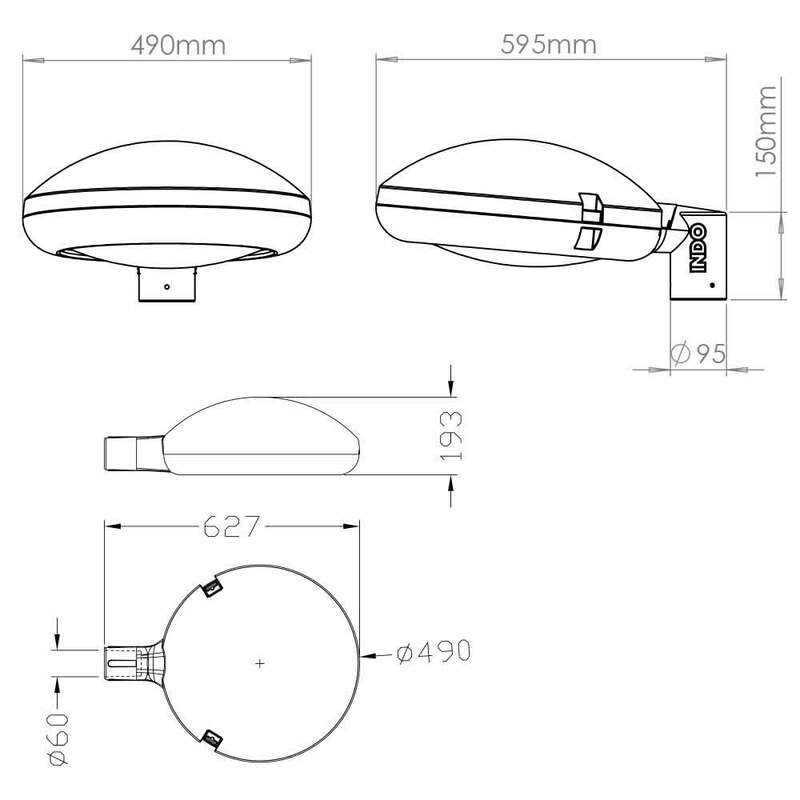 By combining the highest level of lumen efficiency with an attractive luminaire design, the RD12 is an excellent choice for areas where both aesthetics and performance are important. 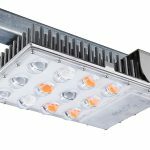 This luminaire now benefits from being a Direct Drive® LED solution that boasts up to 178lm/W, combined with circuitry offering full CMS compatibility and the ability for constant light output (CLO) and other control options such as pre-set dimming. 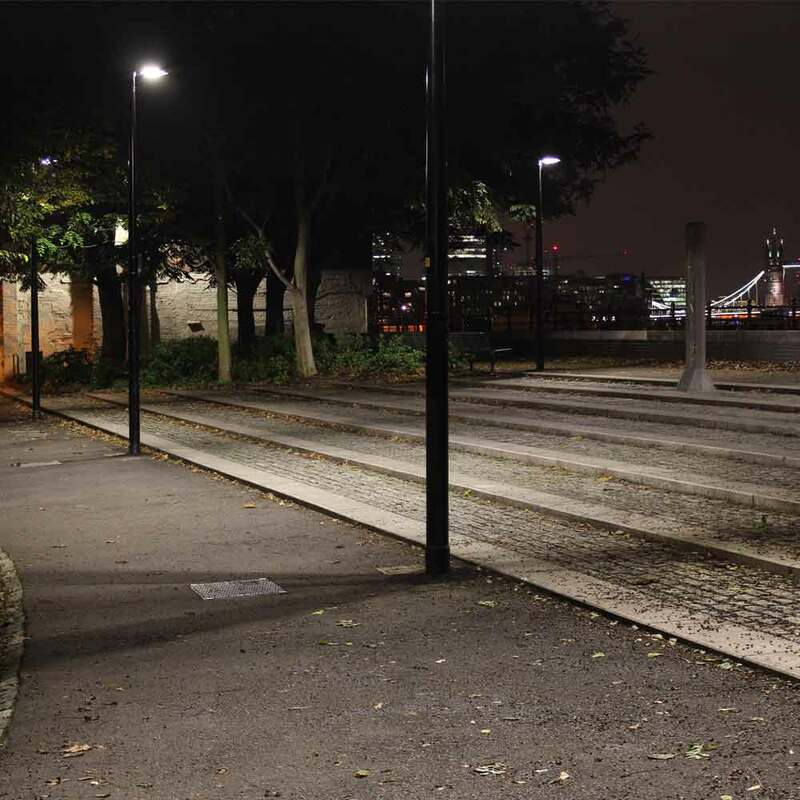 For architects and lighting designers looking to achieve a clean, modern street scene where the light fittings are a positive feature both day and night, the Direct Drive RD12 will really appeal. 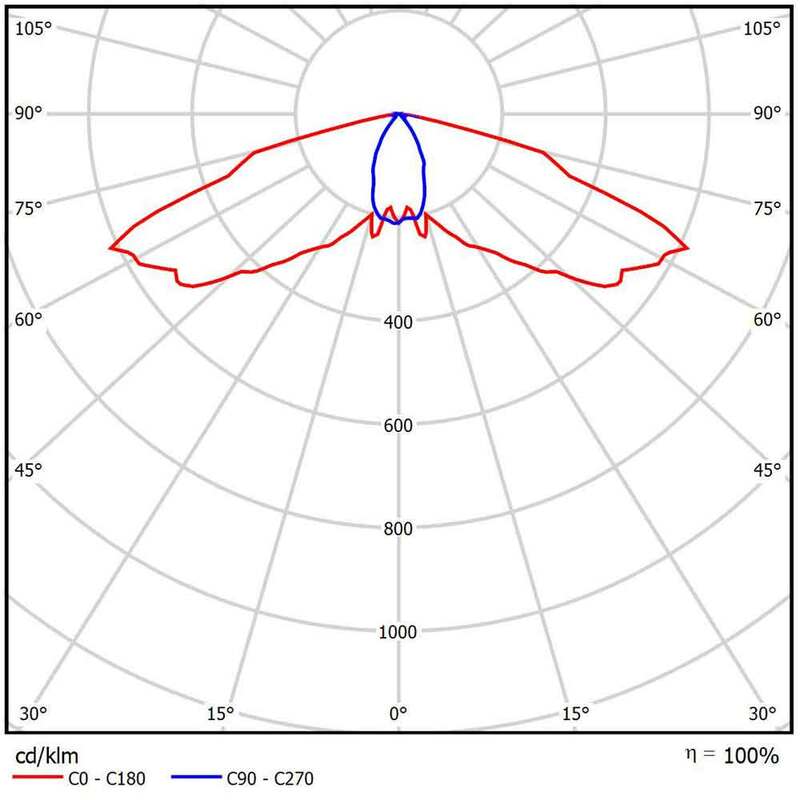 Superior uniformity and area illumination will deliver in terms of safety and performance too. The optical output is very well suited for open spaces such as parks, town centres and car parks as well as many road lighting applications too. 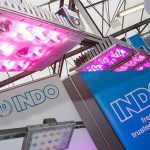 INDO now has an RD12 RGB option, tailored to suit your application and fully compatible with all major CMS control systems to deliver dynamic, multi-colour changing effects.